Bumperpodcast 71 – Birds and Time Travel! 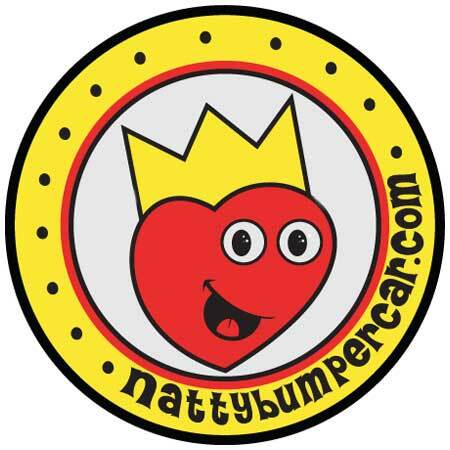 https://i2.wp.com/www.nattybumpercar.com/wp-content/uploads/2014/07/bumperpodcast_image-300x300.jpg?fit=300%2C300&ssl=1 300 300 natty bumpercar https://www.nattybumpercar.com/wp-content/uploads/2008/04/sticker.jpg natty bumpercar2011-05-11 17:16:102011-05-11 17:16:10Bumperpodcast 71 – Birds and Time Travel! Bumperpodcast #26 – Sing, sing, sing!